The beginning of 2017 has already started with some great smartphones. These phones have made the battle of technology. Some Phones have already been launched at the global level and in India as well and many more great phones are scheduled to come soon. Due to its high quality specification and value for money, OnePlus 3T is a hit in the smartphone market. 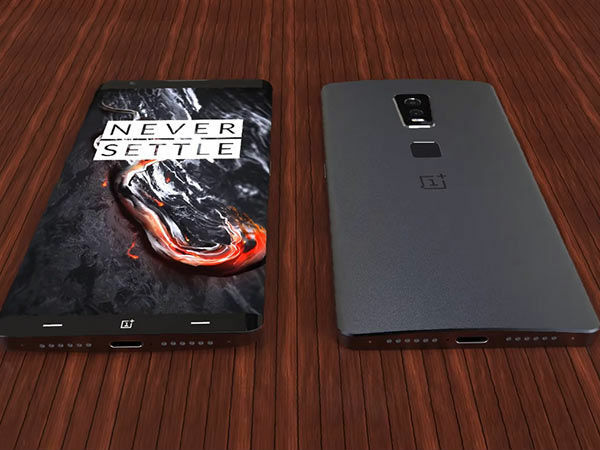 The company is now rolling out the new generation flagship phone OnePlus 5. OnePlus 5 will be display from edge to edge, which has now become a norm in flagship smartphones. 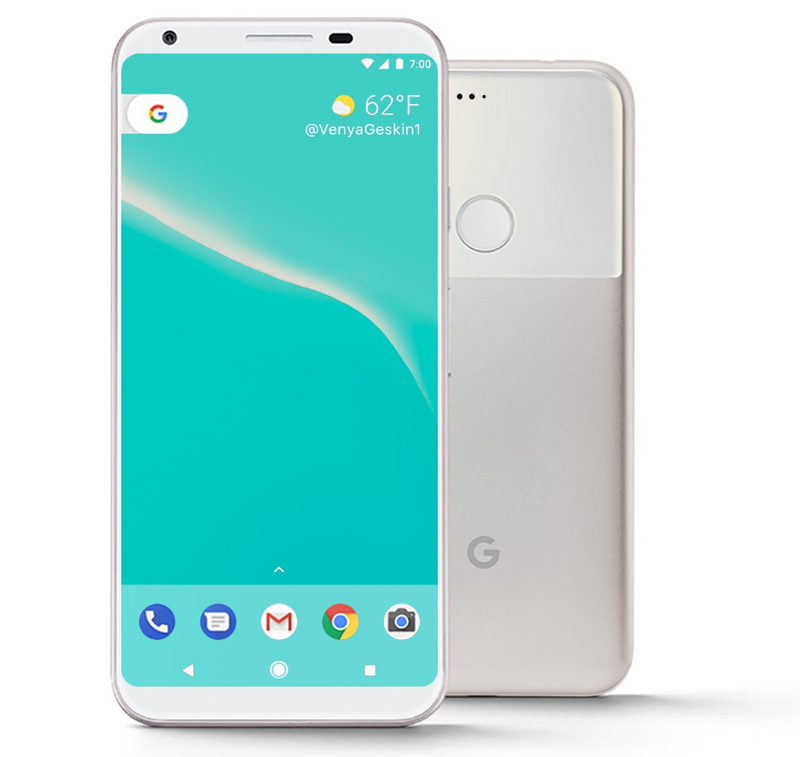 Immediately after the launch of Google pixels and pixel XL smartphones, speculation about its next phone was starting to appear. The name of the new device may not be Google pixels 2, but it is confirmed that Google will launch a new device in 2017. Apple has been continuously reaching new heights for the past few years. The reality is that India has emerged as a big market for Apple’s products. The next iPhone can arrive in September 2017. There is such a discussion that it will have a 5.8-inch curved amoled display with no home button or bezel. Samsung has achieved success in dealing with the problems faced with Note 7, but the company still has to prove itself. Samsung has made it clear that it will not close the Note Series and will issue the next note in September this year. 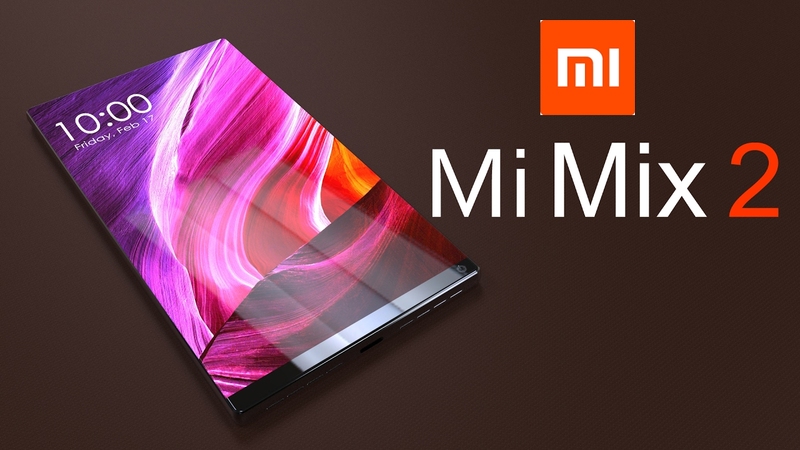 After the success of Xiaomi’s Mi Mix, the company is now going to introduce the second version of this phone. This phone will come this year. As we know, 2017 is the year of bezel-lace devices and the Xiaomi Mi Mix 2 can have a 6.4-inch Amoled display with resolution 2540 x 1440 pixels.